Poplar Bluff is a city in Southeast Missouri. It is the county seat of Butler County and is known as "The Gateway to the Ozarks" among other names. 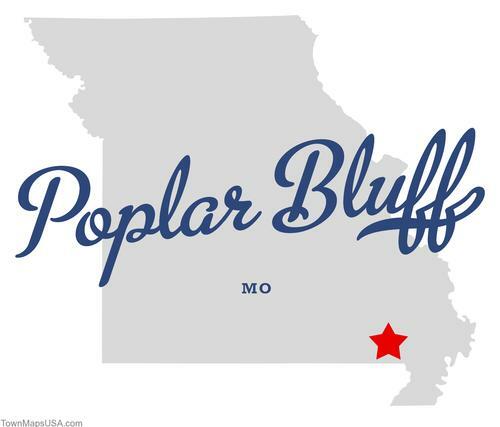 Poplar Bluff takes its name from a bluff that overlooks Black River. When first settled, the bluff was covered with Poplar Trees. The Butler County Courthouse and the offices of the city's Daily American Republic newspaper sit on this site. Poplar Bluff lies along an escarpment separating the Ozark Foothills from the Mississippi embayment in Southeast Missouri. The foothills lie to the north and west and the embayment is to the south and east. The surrounding area is commonly known as the "Three Rivers" with many local organizations and businesses using the name. The three rivers—Current River, Black River, and St. Francis River. Hernando de Soto's exploration party were the first European visitors to the Poplar Bluff area. When De Soto crossed the Mississippi River in 1539, he traveled to a point below the mouth of the St. Francis River and eventually passed through present-day Butler County. De Soto and his men traveled through what is now Ash Hill and passed just outside of Poplar Bluff. The French were the first Europeans to assert any territorial rights over the Poplar Bluff area. The French held the area until 1770 when it was ceded by treaty to Spain. Spain held the area until 1802 when it was returned to France. During this time the area of Poplar Bluff, as well as all of Butler County, held almost no European settlements up until 1819, when the first white settler family moved into the Poplar Bluff area. It was reported that about 300 Native Americans resided in the area at that time. The earliest permanent settlements in what is now Butler County occurred in the early 19th century along the Natchitoches Trail, an old Native American Trail west of what is now Poplar Bluff on Ten Mile Creek and Cane Creek. Butler County was organized in 1849 and Poplar Bluff was chosen as the county seat. In 1855 the first courthouse was built and the town grew. Finally, on February 9, 1870, Poplar Bluff was incorporated. 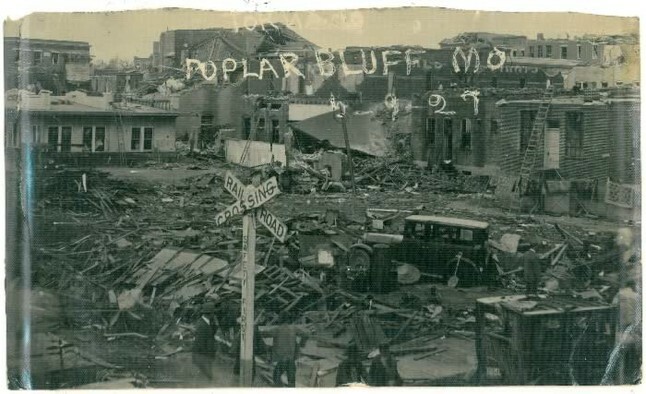 In 1927 a tornado leveled most of the city, especially the original business district along Main and Broadway streets. The Poplar Bluff R-1 School District serves the educational needs of most of the residents of Poplar Bluff and the surrounding area. There are seven elementary schools, one junior high and one senior high school in the school district. During the 2008-2009 school year, there was a total of 4,934 students and 374 certified staff members enrolled in the Poplar Bluff R-1 School District. The school colors are maroon and white and its mascot is the mule. Athletics offered in the school district include boys' and girls' basketball, soccer, track, cross country, and tennis; boys' baseball, golf, football, and wrestling; and girls' softball, volleyball, cheerleading, and swimming. Three Rivers Community College is located in Poplar Bluff and provides college courses along with career and technical programs. Three Rivers offers the same freshman and sophomore level classes as many four-year public universities. 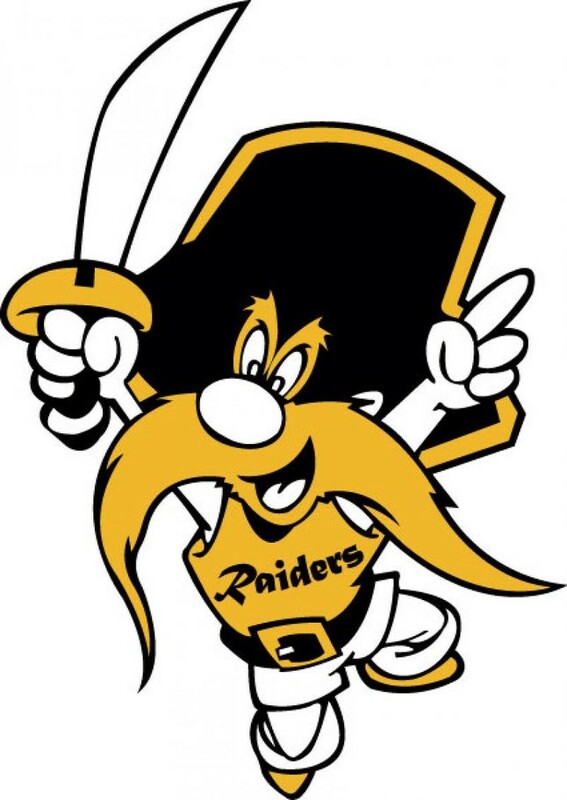 The school colors are gold and black and its mascot is Rocky Raider. Three Rivers Basketball Coach Gene Bess has more NJCAA wins than any coach in history. Tyler Hansbrough: NBA basketball player for the Toronto Raptors. Won the 2009 NCAA Men's Division I Basketball Tournament at UNC Chapel Hill.